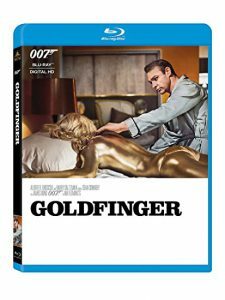 Goldfinger with James Bond is one of the most classic of Bond films. There’s quite a lot of reference in here to wine, cocktails, and more. Get some supplies and have a party watching the film!